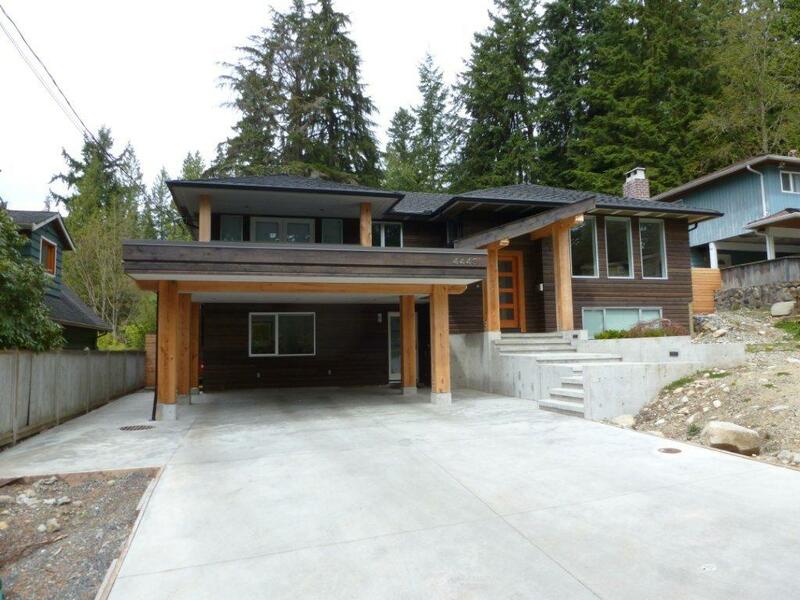 The lower level of this home was completely gutted and we took over an existing attached carport to obtain more living space. 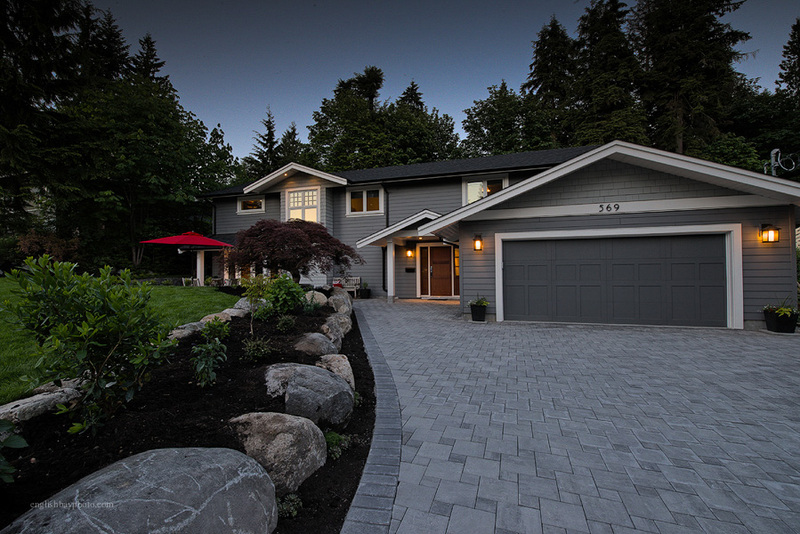 A small upper level addition and new carport rounded out the project. 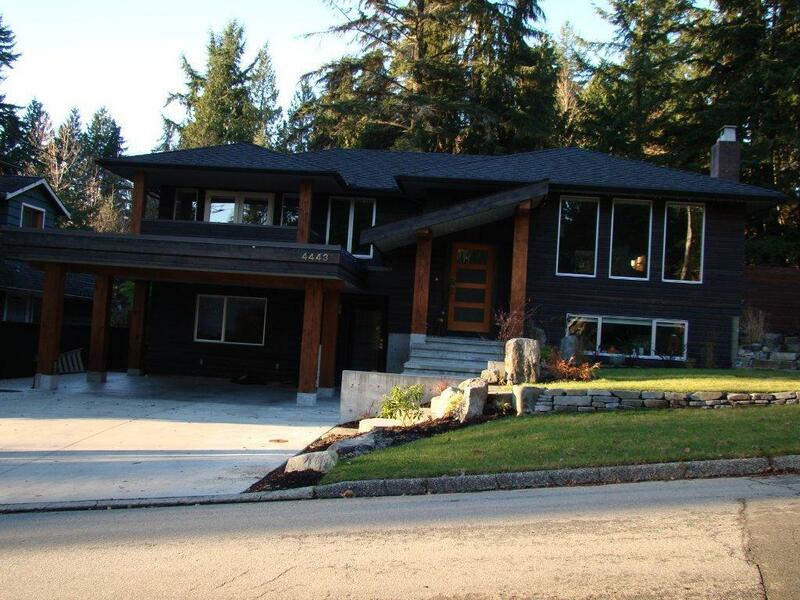 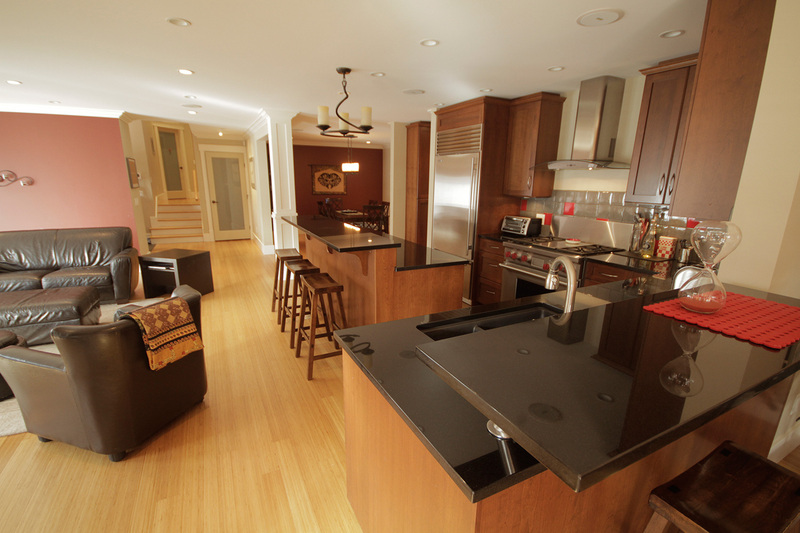 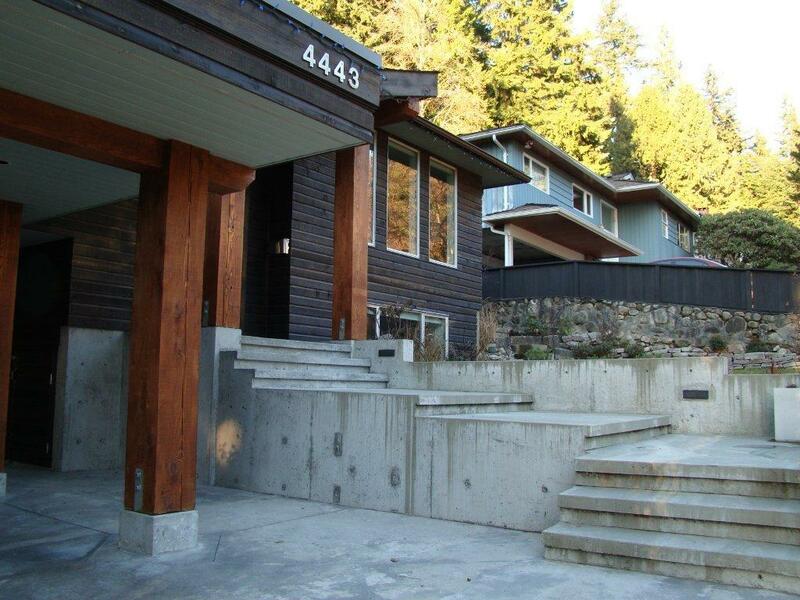 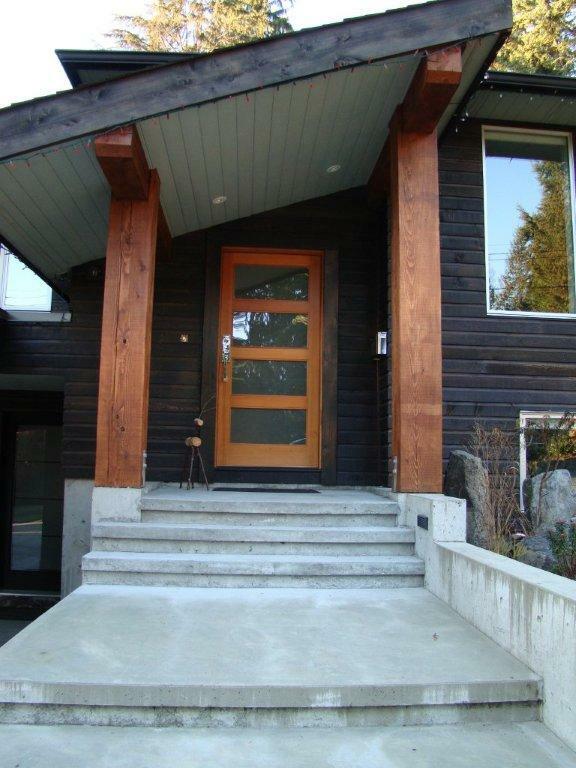 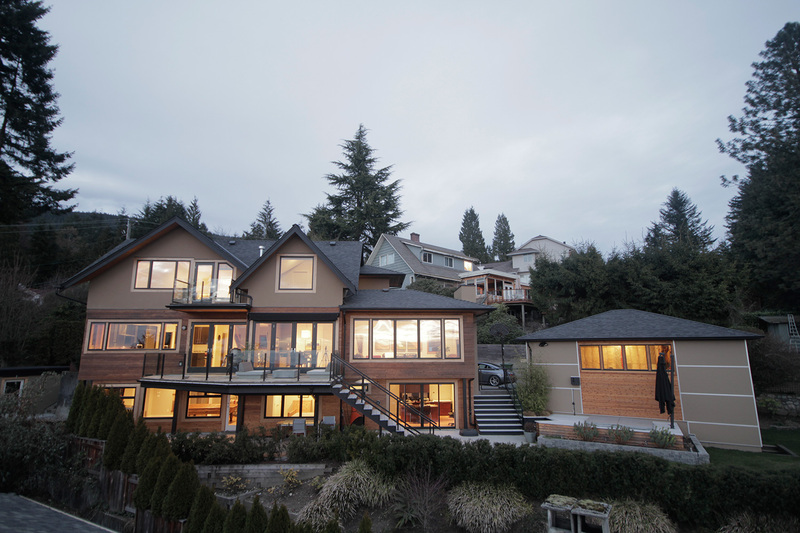 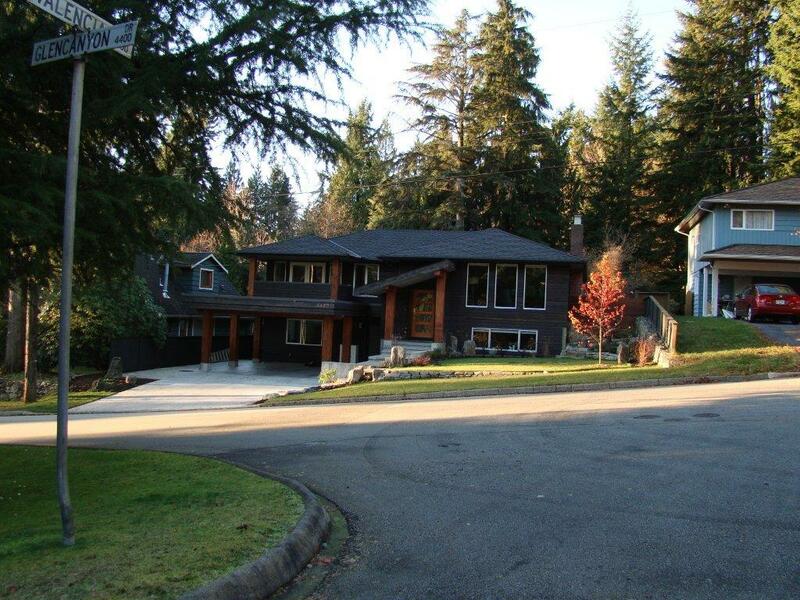 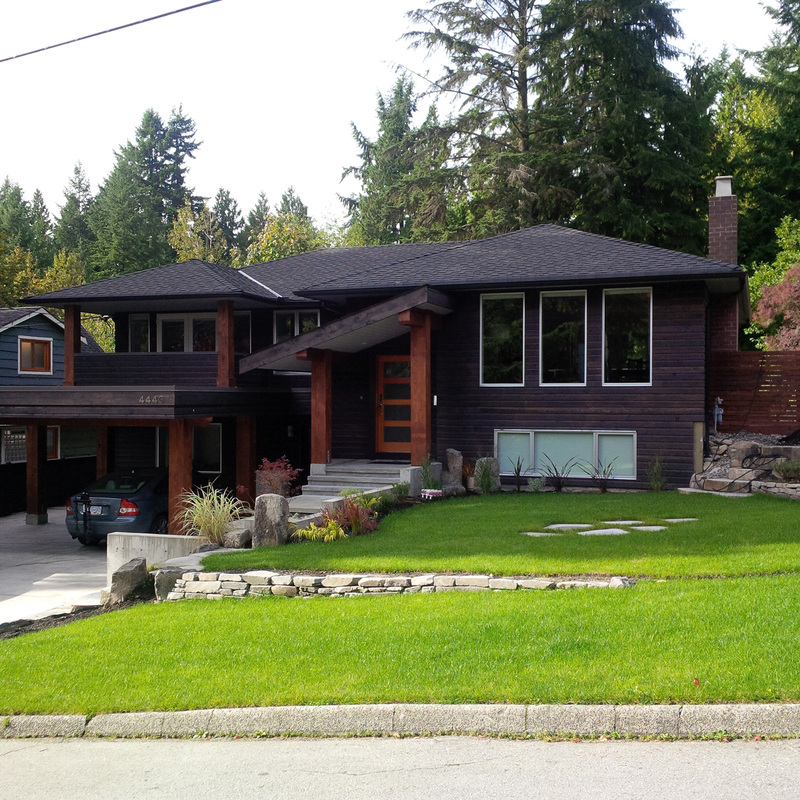 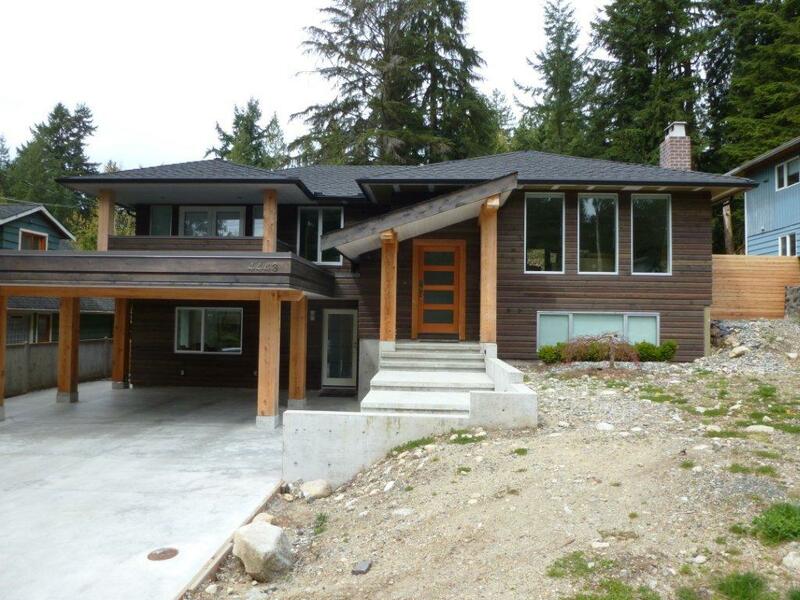 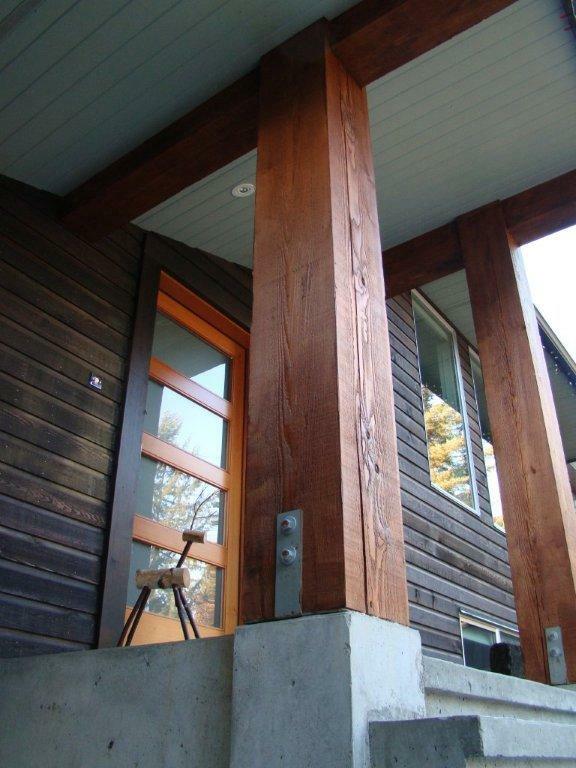 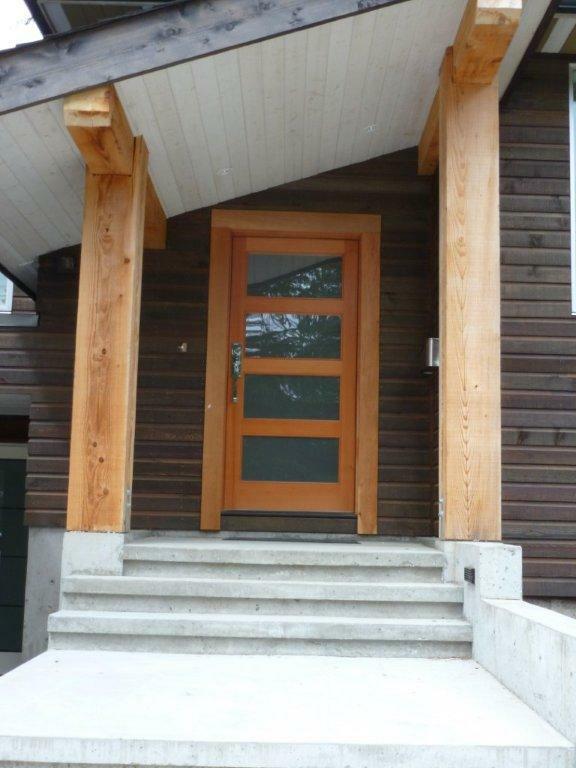 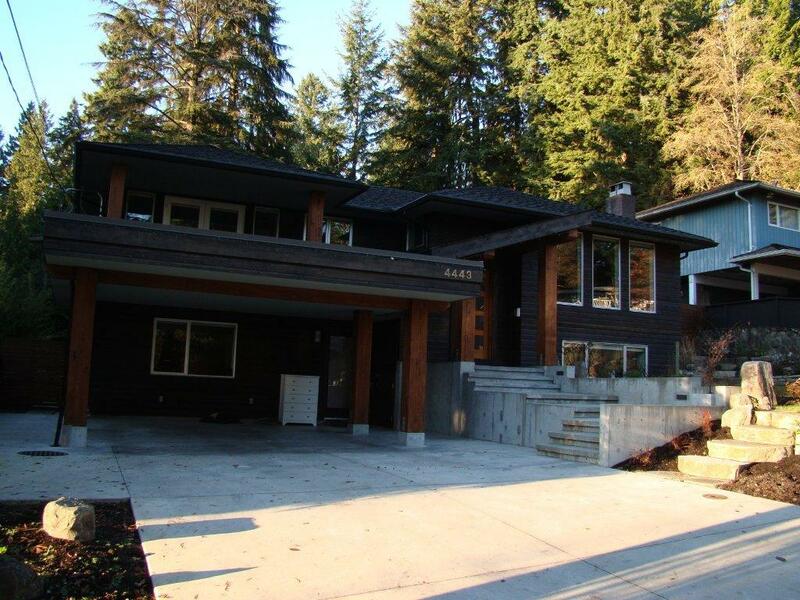 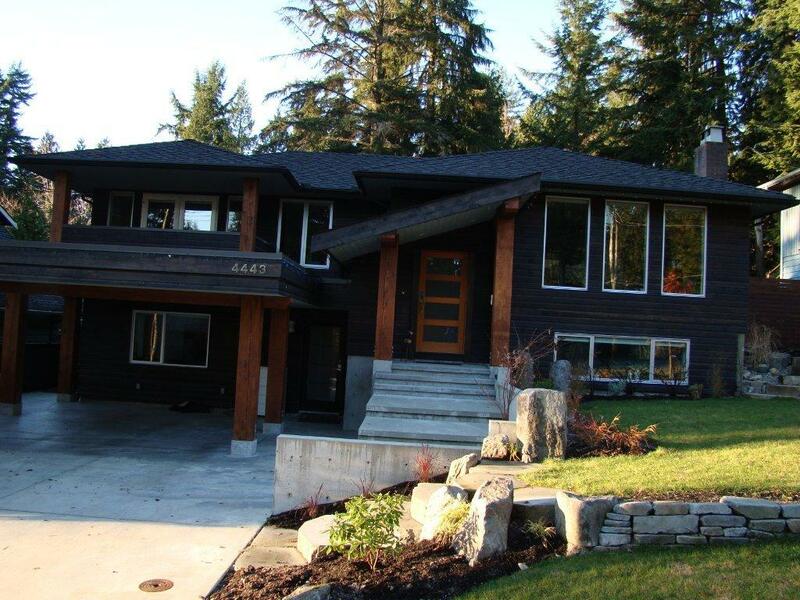 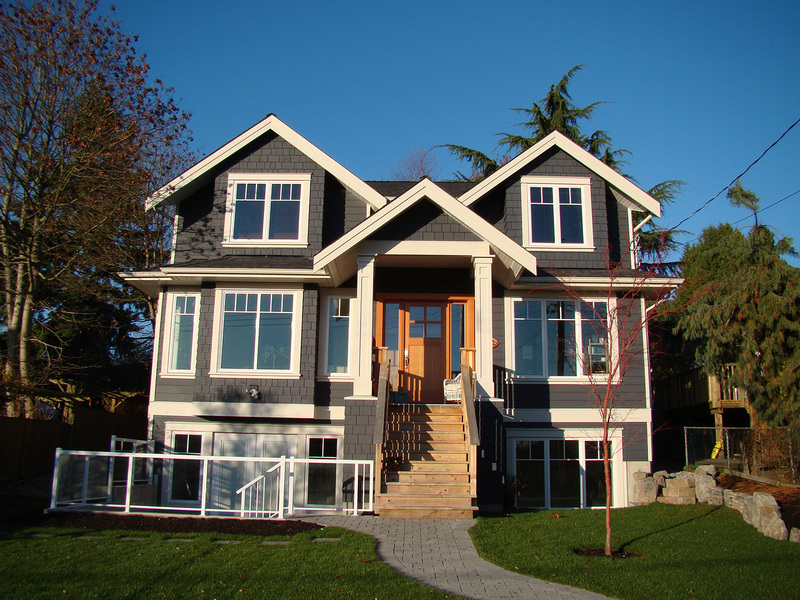 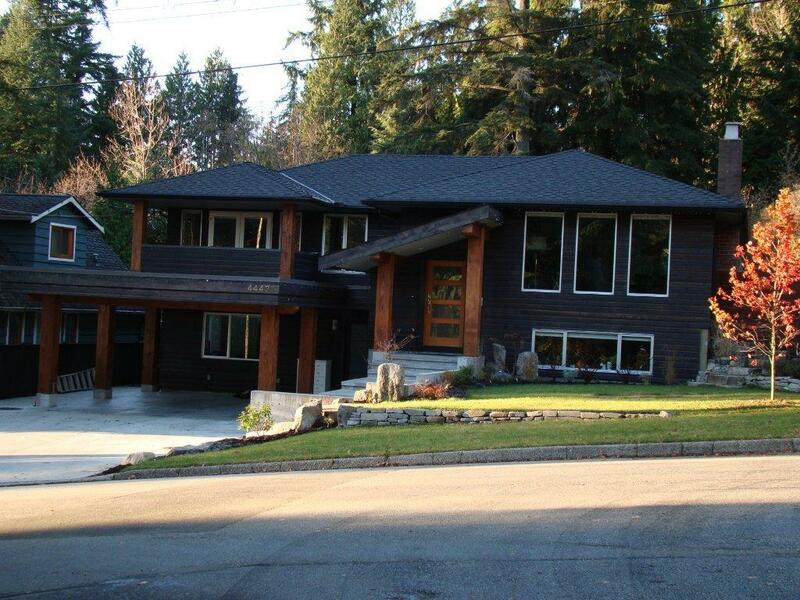 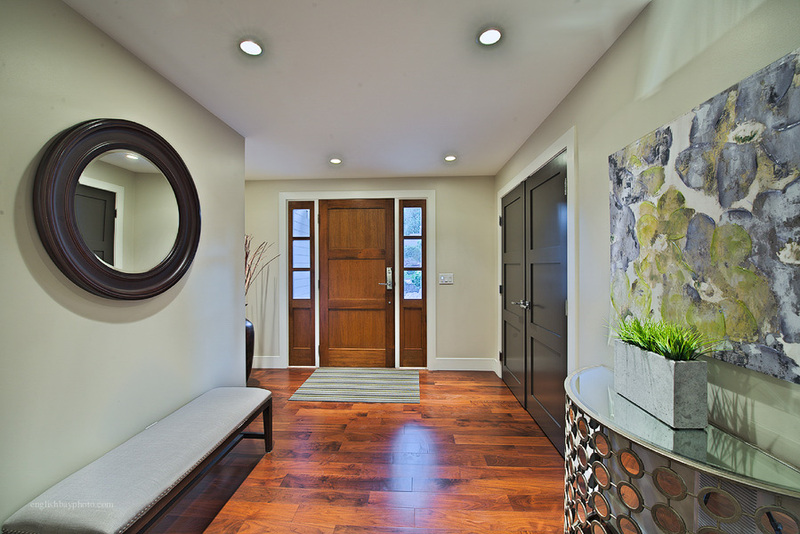 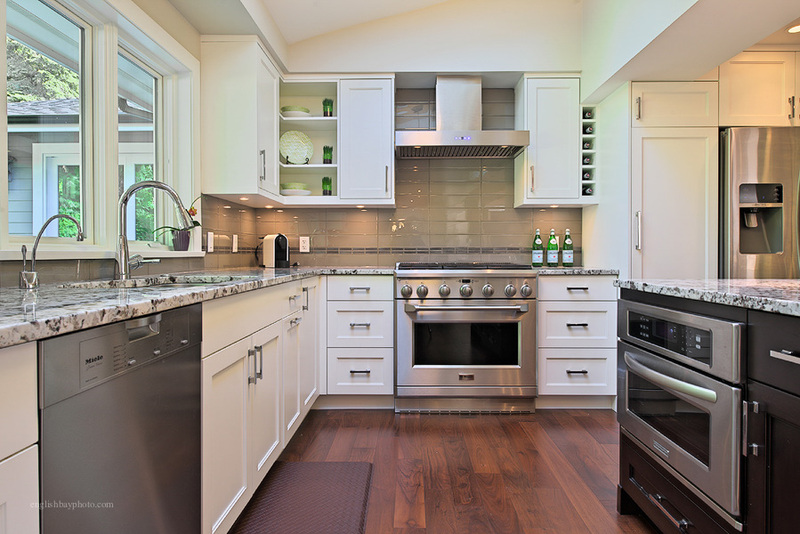 Through this renovation project, we transformed a typical North Vancouver bungalow into a more modern expression, using small architectural tweaks and the careful execution of select product choices.